Thanks for this review; I think you sketched some key differences very nicely; the one involving the FAA's employment of a Just Culture Strategy and Approach in the service of illuminating more systemic challenges is particular useful I'd say. 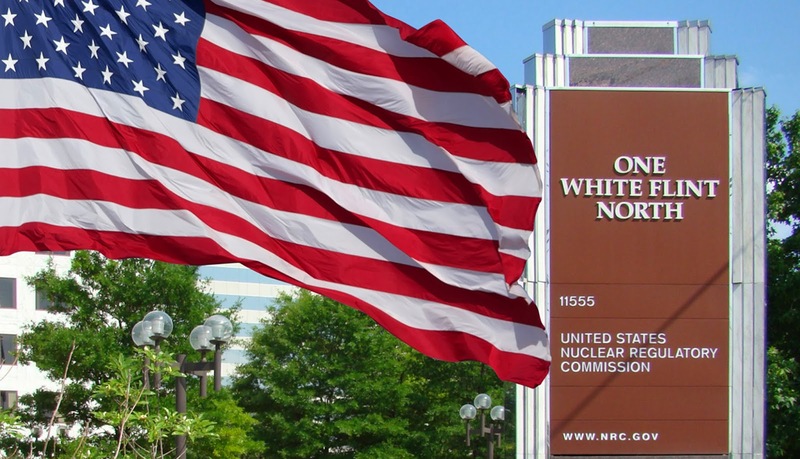 Viewed from the converse side I might conjecture that NRC's Safety Culture Policy, which ends up being dominated by "individual responsibility" (cf. the NUREG and INPO 12-012) leads to (or perhaps emerges from) this preference, in the day-to-day execution of the nuclear energy enterprise, for "blaming" first and fixing the system later. As I've commented elsewhere, if one starts with INSAG-4 and its orientation toward Issues Management (rather than "defect corrective action") then implementation definitely would encompass the inclusion of a Just Culture S&A as an integral feature, not just a hoped for outcome. The latter of course is what NRC goes for with its NSC "expectations." Few in the NS blogosphere seem willing to engage this distinction which seems very clear and substantive to me. One comment caught my ear - the description of the ATC as a "subsystem." For purposes of public "safety issues having over-riding priority" for purposes of being promptly addressed - the driver in the FAA world comes from the ATC system. 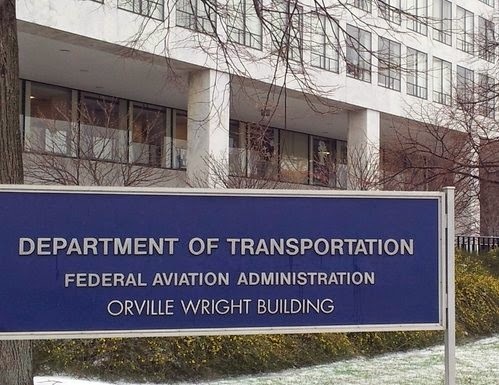 This is the Return on Objective domain of air transport; its sets the governance priorities throughout the entire FAA domain and it is continually risk-informed. It is the weather first, and second the instantaneous system traffic levels in terminal airspace and taxiways which are the externalities (to an individual Certificate holding airline) which are coordinated by FAA systemically. This happens "upstream" for risk reckoning purposes of the individual carriers crafting and implementing their commercial Return on Investment schemes. Thus we have the situation where Commercial Reliability is the Left Hand of the system; that is primarily a case of tight technical and other process coupling (e.g. flight turnaround at an intermediate destination) - lots of emphasis on efficiency in operations and consistency in material compliance of aircraft and operators with "licensing" commitments. On the Right Hand is ATC Resilience (i.e. effectiveness comes ahead of efficiency) seeking where adaption to coevolving factors is the day to day work - risk reckoning over the scope of the full system occurs at a level above that of the individual profit seeking airline. The FAA leadership is the "brains" of the full system. One way of describing this might be that Reliability-Efficiency seeking are externally regulated and Resilience-Effectiveness seeking are self-regulated. It seems to work.